Hey Everyone! If you have been reading our last couple of posts, then you can see that we are posting reviews and information about Motives Cosmetics products! We are continuing that theme today and will be discussing nail products! Let’s get right into it! The Motives Nail Lacquers are carefully formulated and tested to provide a super smooth application process while leaving you with silkily looking polish. The colors are vibrant and there are over 20 shades to select from. We formulated it to have extra strength so it has long-lasting color without any chips. What shade will you be applying to your finger and toes??? Check them out here! Categories: Makeup | Tags: beauty, blog, cosmetics, makeup, manicure, motives, nail, pedicure, polish, themakeupmovement, tips, website | Permalink. Guess what we will be covering today…if you guessed face products, you are correct! We have several differing foundation options to suit the coverage you need! We have a Full Coverage Photo Finish Powder that gives you the perfect matte finish. It won’t look too caked on or leave any unsightly lines. It applies evenly for a perfect full coverage effect. The Motives for La La Mineral Dual Foundation is another option that is full coverage, but has a lightweight effect. This product is oil-free and is infused with aloe to keep the skin moisturized. 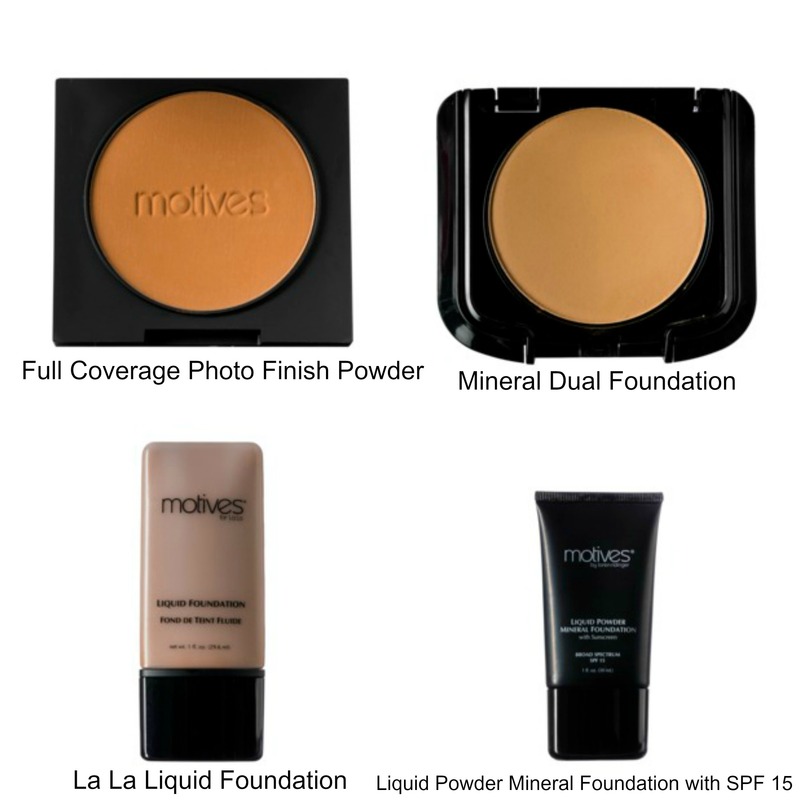 If powder isn’t your foundation of choice, Motives also offers Motives for La La Liquid Foundation. It goes on wet with a silky smooth application and helps your skin look more dewy. Start off with a nickel sized amount and then add more because it has buildable coverage. This is a great all-day wear option. 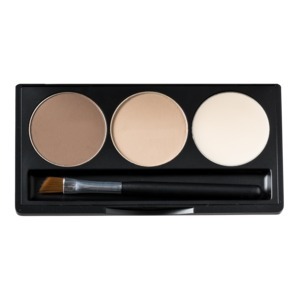 Another liquid option is the Motives Liquid Powder Mineral Foundation with SPF 15. Just because summer is almost over, it doesn’t mean you can skimp on sun protection. For days when you are in a rush, this is a great product because it has a 3 in 1 application of SPF, primer, and foundation! Which foundation do you think best suits you? Categories: Makeup | Tags: face products, makeup, motives cosmetics, products, recommendations, reviews, what to buy | Permalink. For our last blog, we talked a bit about our eye products. To see that post, click here. Well….surprise! We have another post dedicated to our eye products because there are just so many to cover and describe to you. Let’s jump right in where we left off last time and see what else Motives Cosmetics has to offer. Most of us ladies are always searching for the ultimate brow kit and tool to get us the perfectly tweezed and arched brows. We put in so much time, effort, and money deciding on whether to wax, tweeze, or thread them to perfection. Even after that, they still aren’t quite the way we want it. Have no fear because we have a great solution and product to fix that. Check out our brow kit that comes with everything you need to define your brows the way you like it. Use the wax to keep it in place and then use the two shades to get your ideal match. Try it out and see how simple it is to achieve a look that you like. 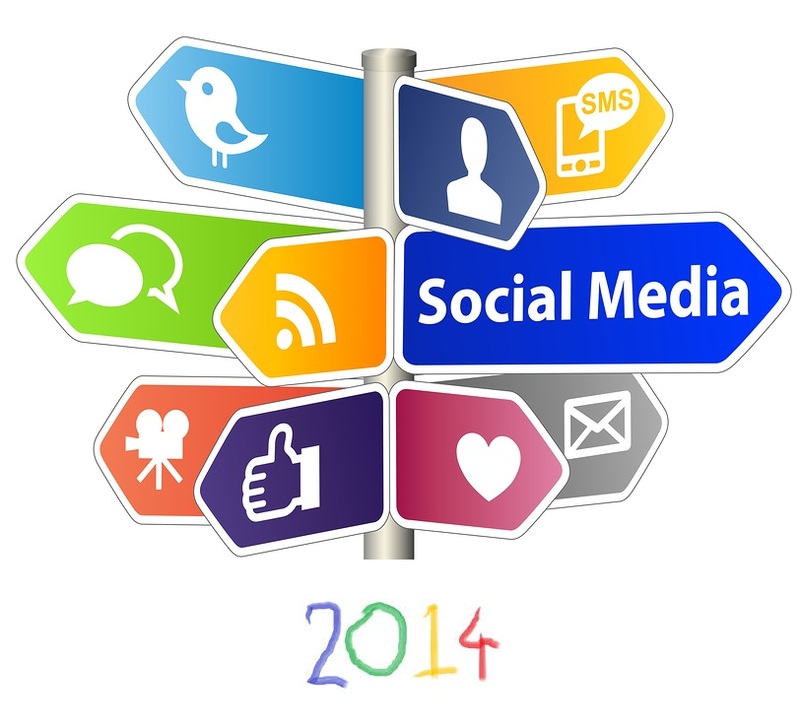 Click here to find it online. Categories: Makeup | Tags: beauty, blog, cosmetics, eyebrows, eyes, lashes, makeup, mascara, motives, product, themakeupmovement | Permalink. Last time we posted an article explain all of our lip products so today we are going to go through some of our awesome eye products. Get the look you want with your various products in various colors. The possibilities you can create are endless! 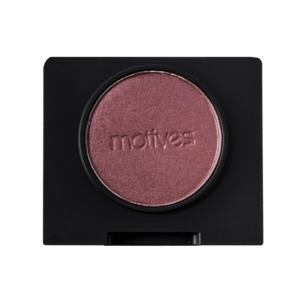 The Motives Pressed Eye Shadow is a product that prevents creasing and minimizes the appearance of any fine lines around the eyes. There are over 50 shades from you to chose from in finished like matte, pearl, and glitter. Check them out here! Categories: Makeup | Tags: blog, eye, eyeliner, eyeshadow, glitter, makeup, mascara, motives, products, shimmer, themakeupmovement | Permalink.